Summer is prime time for packing the esky, digging out the frisbee and heading to your nearest patch of sand and surf. 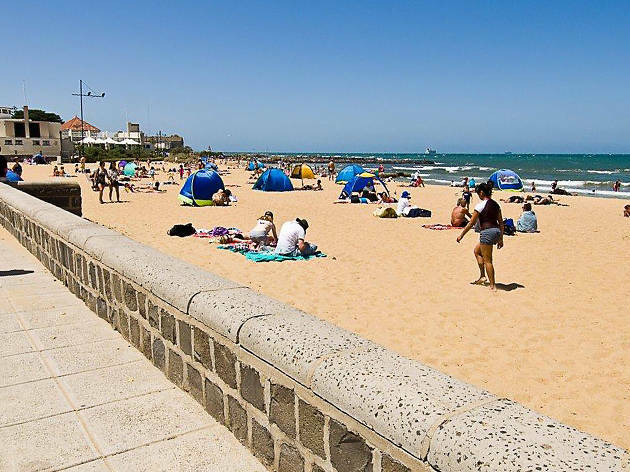 Unfortunately there's this little thing called work that means most of Australia is kept away from the beach during work hours – but that doesn't mean you have to join the throngs of weekend beachgoers. The extra long daylight hours mean heading to the beach after work is not only a viable option – sometimes it's the best. Avoid the searing heat, crowds and sunburn by hitting these great beaches in the evening. 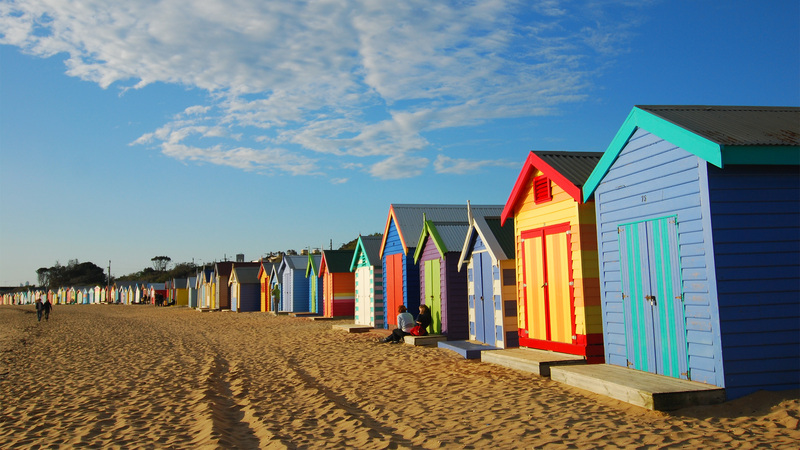 Possibly Melbourne’s most loved city beach, the sands at St Kilda draw locals and tourists in equal measure. 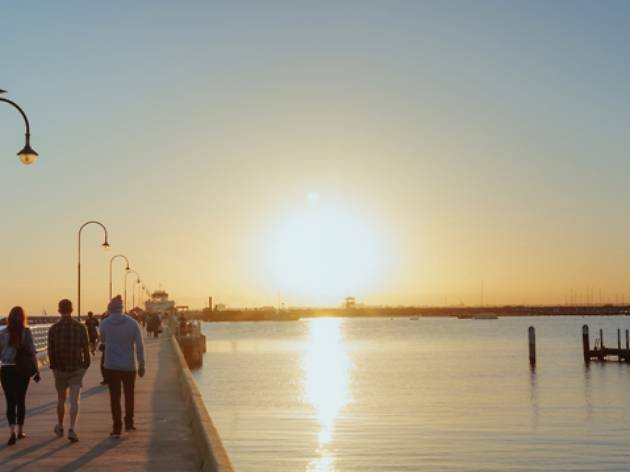 Once the sun sets St Kilda loses none of its magic either – if anything it gets more magical as the suburb’s restaurants and bars light up. 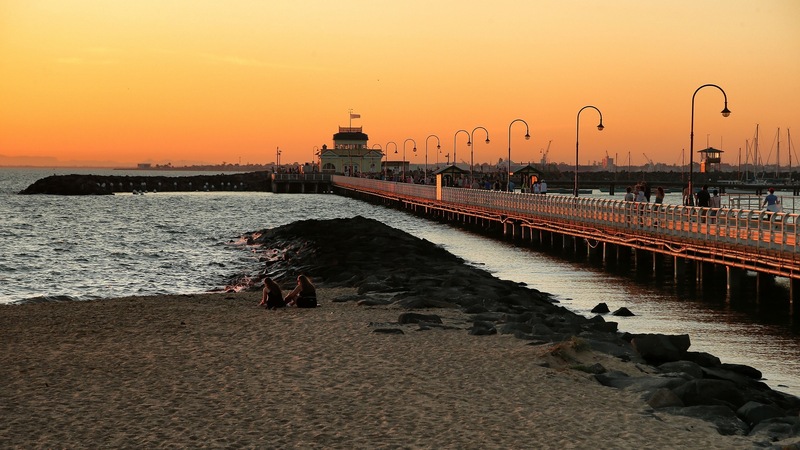 The biggest plus to visiting St Kilda beach at dusk? If you’re lucky you might catch a glimpse of a little penguin or two by the pier. 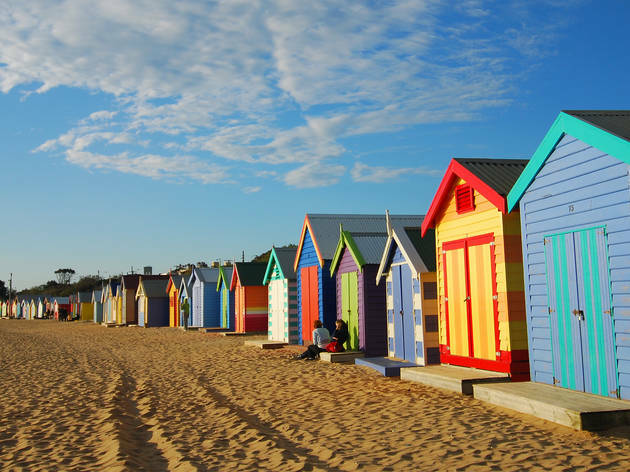 Brighton is known for its colourful bathing boxes but there’s more to the beach than them. It’s a pretty good place for a few dunks in the surf before night falls and if you want to pat some friendly dogs Brighton has plenty out for walkies. Despite being deep south (to northsiders at least) Brighton beach is easy to reach by train. Once you’re among the stuccoed mansions you’ll feel hours away from the city. If you’re looking to dip your feet post-work but don’t want to travel far then Port Melbourne beach is your best bet. 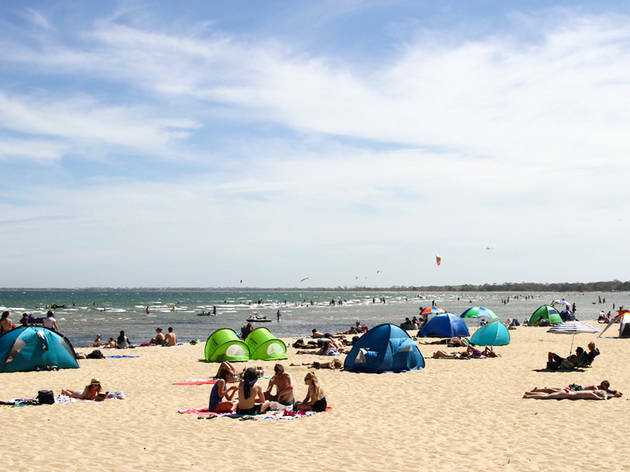 It’s the closest beach to the Melbourne CBD – catch the 109 from Collins Street and you’ll have sand in your toes in under 30 minutes. 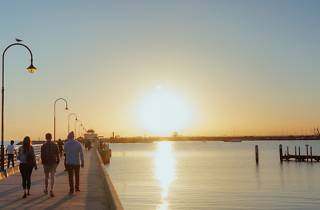 For a Port Melbourne special find yourself a comfy patch of beach and watch the Spirit of Tasmania depart on its overnight journey. 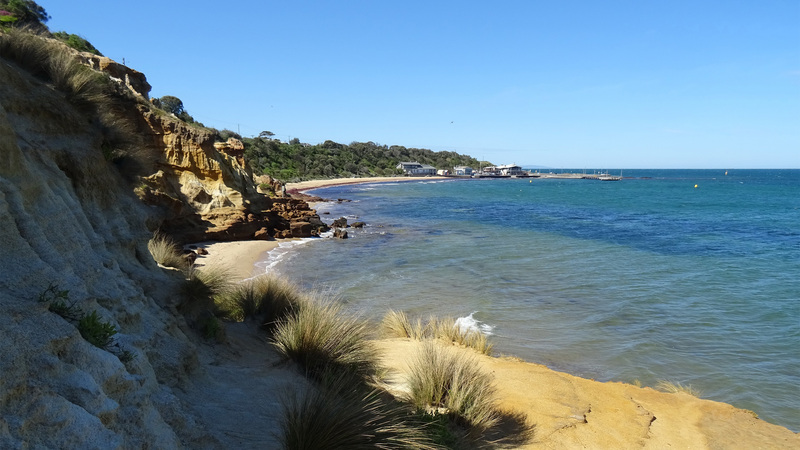 The name isn’t for nothing - Half Moon beach curves around just like a crescent moon. 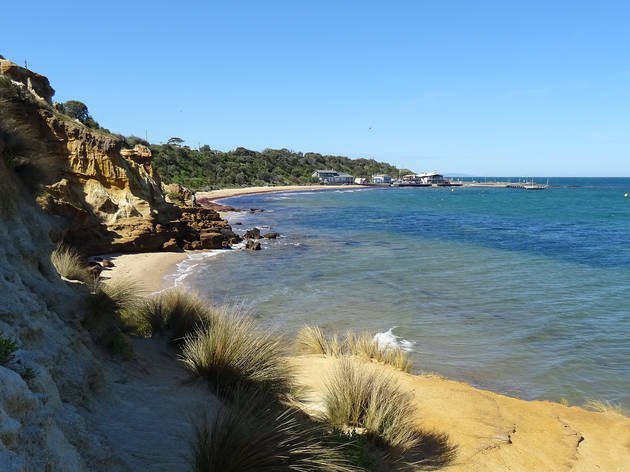 It also has the added benefit of being at the bottom of a scrub covered cliffs not unlike those you find along England’s west coast (okay which both shelter the waters and give an excellent view of the sunset over the bay. But if you can’t handle walking steep inclines you might have to give Half Moon a miss. 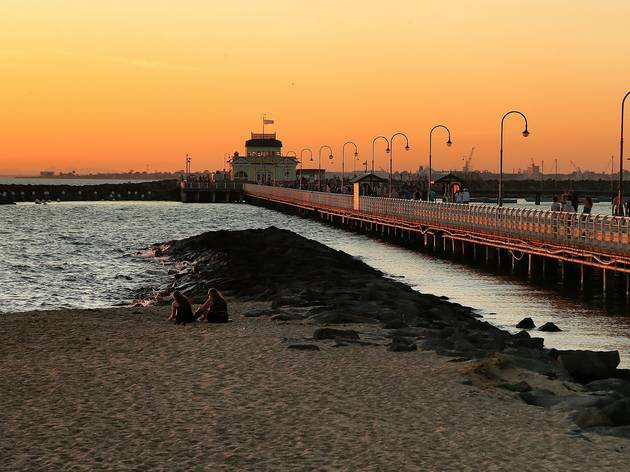 The fun doesn’t have to end once the sun sets at Williamstown beach. 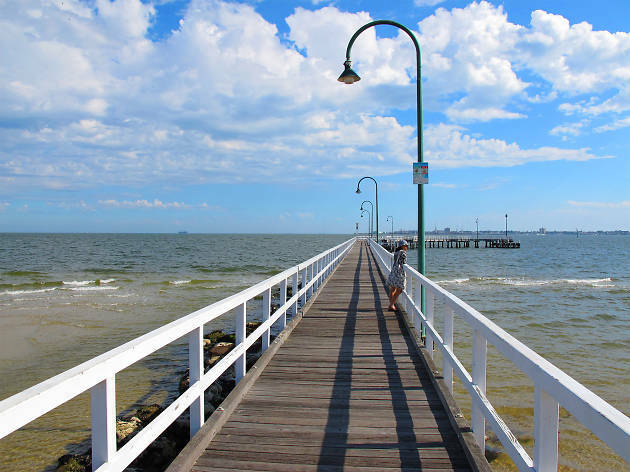 The once industrial seaport is now a favourite seaside destination for Melbourne and is often packed on hot summer days. Avoid the crush by visiting at night where the streetlamps on the boardwalk give your evening stroll a magical twinkle. Need some space from people and the city? Head west from the CBD (the Werribee line is your friend) and you’ll find that Altona beach has sandy stretches that could compete with Bondi (a beach can dream). All that space makes it an ideal beach if you’re after a match of beach cricket or soccer. Plus the nearby Logan reserve has a playground for the kids and barbecues for a picnic dinner. Nothing beats a scoop (or three) of ice cream or gelato for dessert, but not all frozen desserts are created equal. 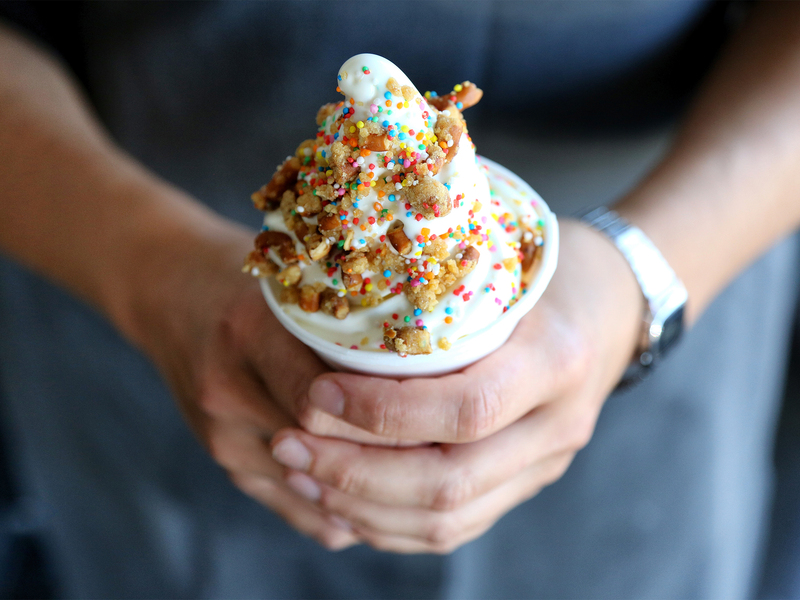 We've licked and scooped our way across the city in search of Melbourne's best cone artists.